The ‘mask’ effect is one of the worst make-up disasters that can happen to any of us. If we use a foundation that does not match our skin tone or is too heavy in its consistency, we may have a serious problem fixing it. Not everybody is a beauty expert and not everybody can choose the right product. To solve this issue cosmetic companies do their best to create a formula that can adapt to the skin shade. One of this miraculous, long awaited foundation is Affnitone by Maybelline. The main feature of this product is the fact that it blends with the skin very well. To help the foundation to adapt to our skin, first, we need to choose one of eight shades of the product. It does not need to be a perfect match as the foundation will adjust to our skin tone. What is great about the Affnitone is that even when you come back from holidays and put your foundation on your tan it will still adapt to it. 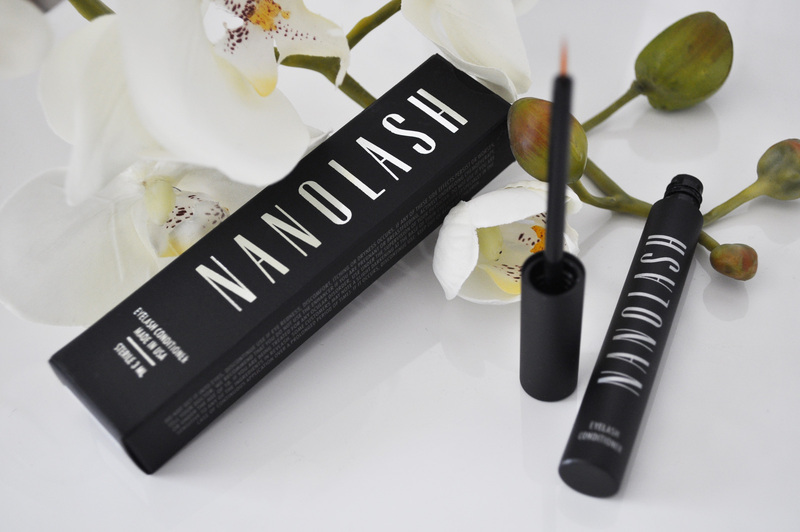 The product comes in a small 30 ml bottle. The get the foundation out you need to gently squeeze the bottle as there is no pump. It is in a liquid form so it is advisable to use a damp beauty blender or a foundation brush for application. Once we manage to put the foundation on, we can observe how god it melts and adapt to our skin. The Affnitone is of a medium coverage so it is prefect for those with acne issues. Anybody with oily skin would be happy with this foundation as it gives a matt, satin finish. Although, it is a product with good coverage, Maybelline made sure that it does not create the ‘mask’ effect. 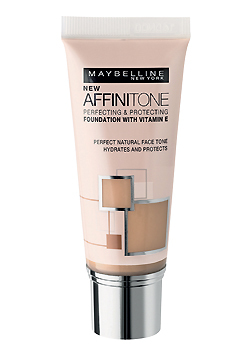 It is worth mentioning that the product was so successful that Maybelline has decided to create very similar foundation, Affinimat. It is designed for heavy oily skin customers. It prevent the skin from shining and it gives a strong matt effect. Due to its special adapting and matting properties it has became hugely popular drugstore choice . If you can get used to its liquid consistency, it is definitely worth trying. How does Nivea Care Nourishing Cream work for me?